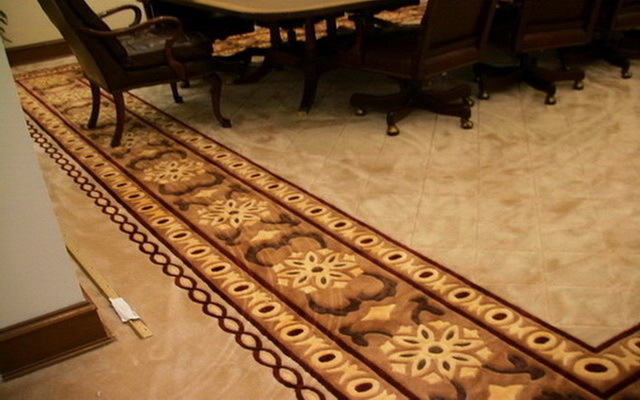 The Carpet Industry Company was established in 1983 at Sabhan Industrial area on 16000Sq.m to become the First and only carpet manufacturer in Kuwait. 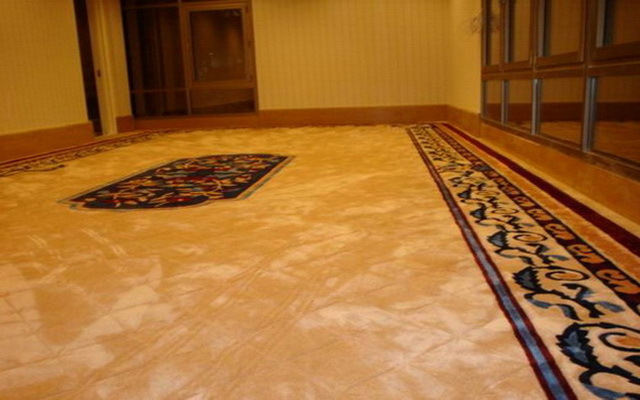 Because of the management's concentration on Quality and Customer satisfaction the company has established itself a prominent position in the Kuwait and Gulf markets. 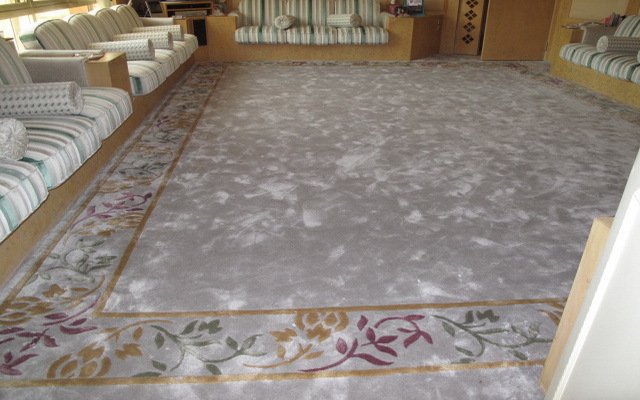 It won the confidence of customers and is now competing with the major international carpet brands. 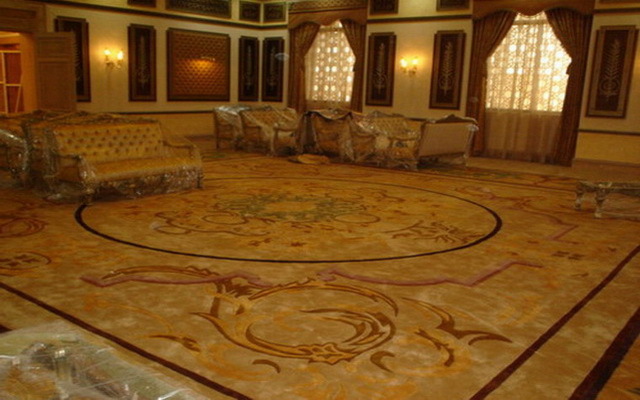 Our company distributes its products through carpet and furniture showrooms all over Kuwait. 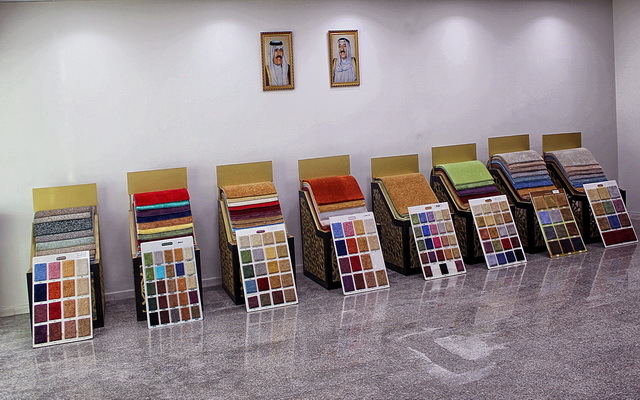 Recently we started direct selling to end users through our new showroom located in Sabhan industrial area.